Save the date! Honor Club Conference 2019 will be held May 31st through June 2nd at Camp Millstone. You don’t want to miss this exciting event; check out our Honor Club Conference page to learn more! 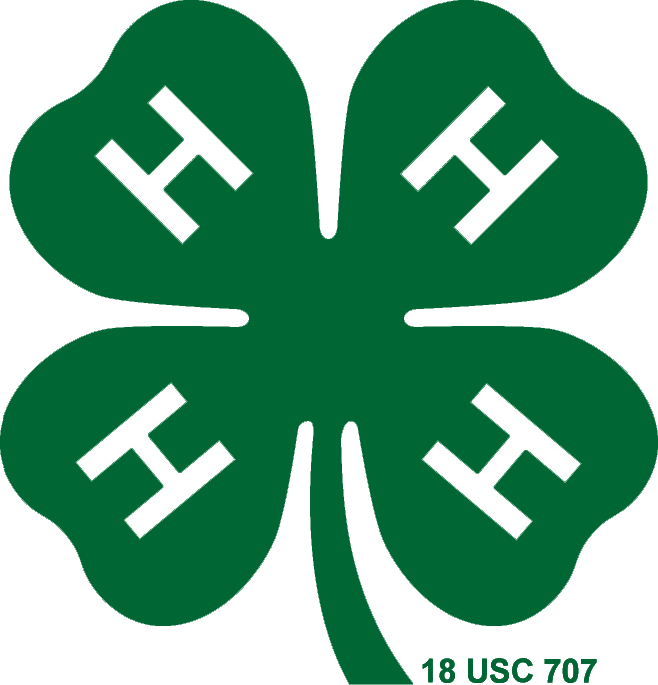 Welcome to the official website for the North Carolina 4-H Honor Club! Honor Club was organized in 1931 by Mr. L.R. Harrill as a statewide 4-H service organization and currently has nearly 3,000 members from across the state of North Carolina. Each year, 4-H’ers with an outstanding record of achievement and service involvement are inducted as new members at North Carolina 4-H Congress, joining a network of 4-H alumni dedicated to making the best better. About Us: Learn more about how this service-oriented organization began. Applicants: Interested in becoming an Honor Club member? Explore the basics of membership and how to apply. Members: Access all member-related content, including the Honor Club Constitution & By-Laws, meeting minutes, information about Honor Club Conference, and our online member directory. Media: View the Heartline member newsletter, as well as photos and videos from all Honor Club events. Contact Us: Questions about Honor Club? Send us an e-mail and we’ll see how we can help!